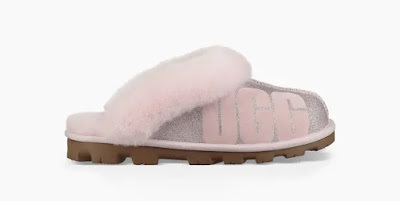 Seriously who can resist glittery, sparkly Ugg’s , yes add some sparkle and glamour to the comfiest boots and slipper there are – warm toastie toes encased in sparkling sequins what more could you ask for. Our iconic silhouette is cast in shimmery gold suede and galaxy-inspired patterning. 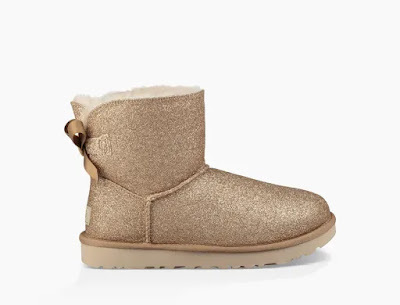 This boot features soft and velvety Mouton sheepskin lining, a slim profile, and lightweight sole that provides cushioning, durability, and traction. Pair with a silky slip dress for an unexpected statement. Inspired by the street style of Los Angeles, this Classic boot features a bold, sparkly UGG graphic, channeling graffiti with a softer edge. 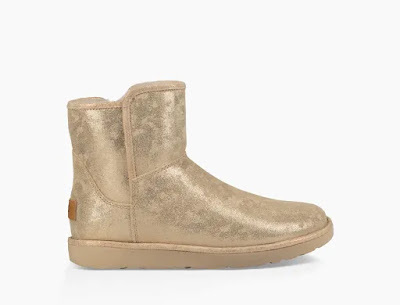 With plush sheepskin lining, this boot pairs well with your favorite streetwear and athleisure staples. This boot shimmers in the light and turns heads. Plus, it features everything we love about the Classic boot: plush wool lining and a light, flexible sole. Wear to all of the season's parties and celebrations, or just out to brunch on the weekends. 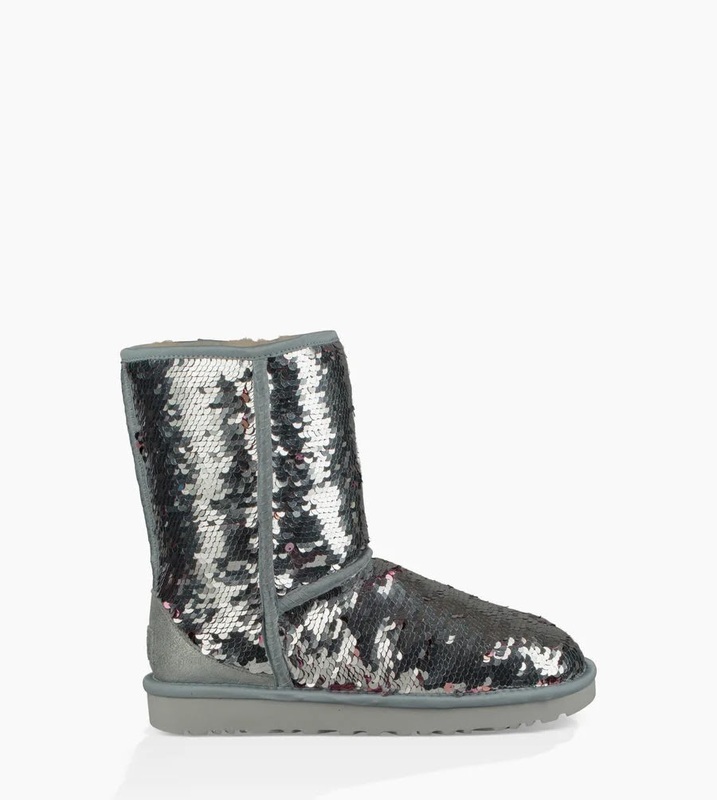 With a sparkly, pop-art inspired bow, this metallic boot is as soft as it is statement-making. Plus, it features everything we love about the Classic boot: plush wool lining and a light, flexible sole. Wear to all of the season's parties and celebrations, or just out to brunch on the weekends. Inspired by the glamour of Hollywood, we created a boot that shines in the light. Lined with soft sheepskin, this glittery boot features a silky satin bow and lightweight, flexible sole. Wear it to holiday parties or dressed down with your favorite jeans. 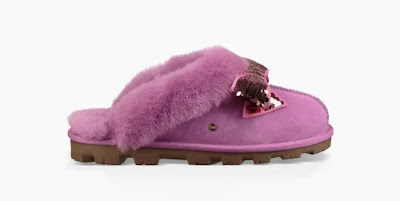 With a sparkly, pop-art inspired bow, this metallic slipper is as soft as it is statement-making. Plus, it features everything we love about the Coquette: plush wool lining and a light, flexible sole that travels both indoors and out. Wear to all of the season's parties and celebrations, or just out to brunch on the weekends. 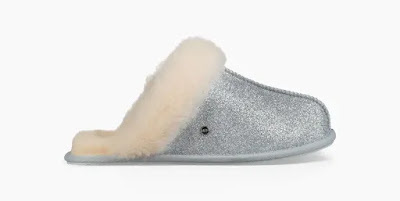 For any occasion when you need to shine, this Scuffette slipper features disco glitter and plush wool lining for a soft statement. Pair with warm knits and silky PJs around the house.